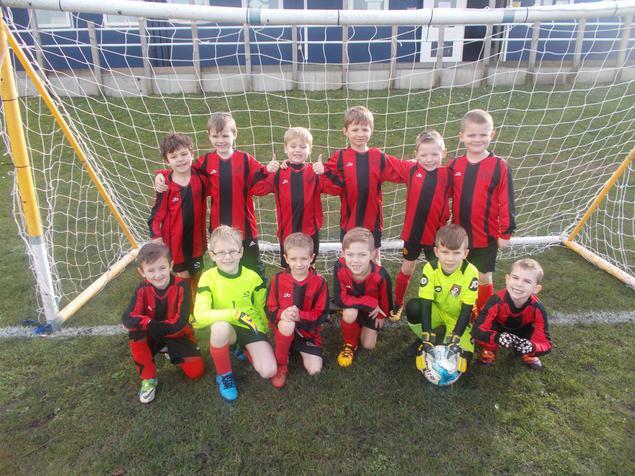 Last Thursday some Year Two children played in a football tournament involving schools from Longfleet and Lilliput. They represented the school extremely well and did themselves proud. Thanks to Longfleet for hosting an excellent afternoon of competitive school sport.